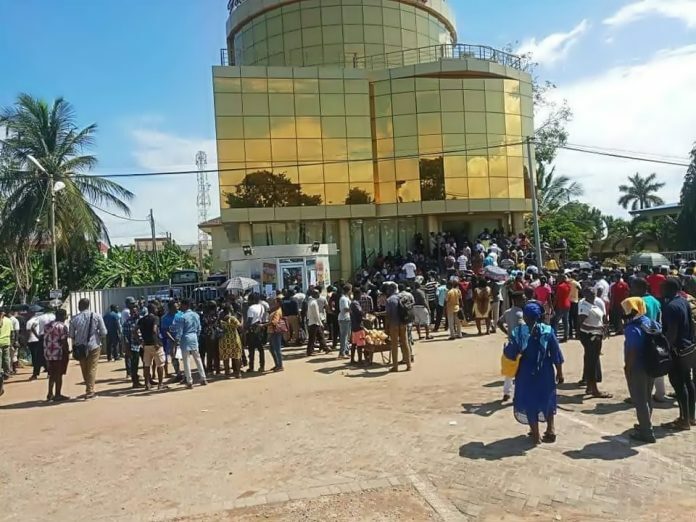 Just as so many Nigerians were frustrated by MMM ponzi scheme two years ago, Ghanians are now facing a worse challenge as a gold investment firm popularly known as MenzGold has been liquidated and its assets worth millions of dollars seized by the Ghanian anti-graft agency, Economic and organized crime office, EOCO. The firm promised its customers,7-15% returns on investments monthly. Menzgold customers on whom has been on edge since January when the government agency intervened in the company’s affairs for alleged fraudulent activities has claimed that 15 of its members have died. According to them, the deaths are as a result of their inability to retrieve their monies from the troubled firm. 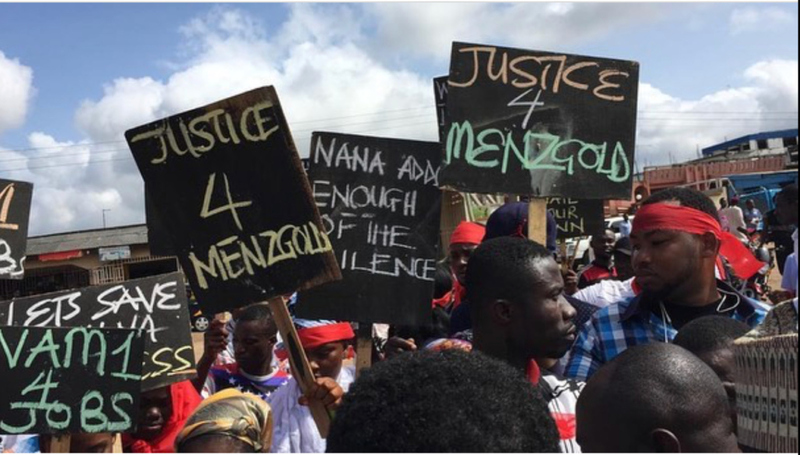 Frederick Forson, a member of the coalition of aggrieved customers of Menzgold told Citi News, the government must furnish them with details of work being done to retrieve their monies for them. We want the government to tell us about the work they are doing in respect of our locked up funds. According to EOCO, they are more or less finished with the work that they are doing. It is left with the Attorney General who has the power to go to the court for a litigation order.